The smartness in ‘smartphones’ lasts as long as the battery does not go belly up. For so many Android smartphone users, a dying battery life seems like an epidemic about to happen. You do everything on the phone today, so imagine what world of horror would you be in if that superfast computing was unavailable? Although this OS has traversed a long way to improve Android battery life from Marshmallow to Oreo, it still does not make your phone death-proof. 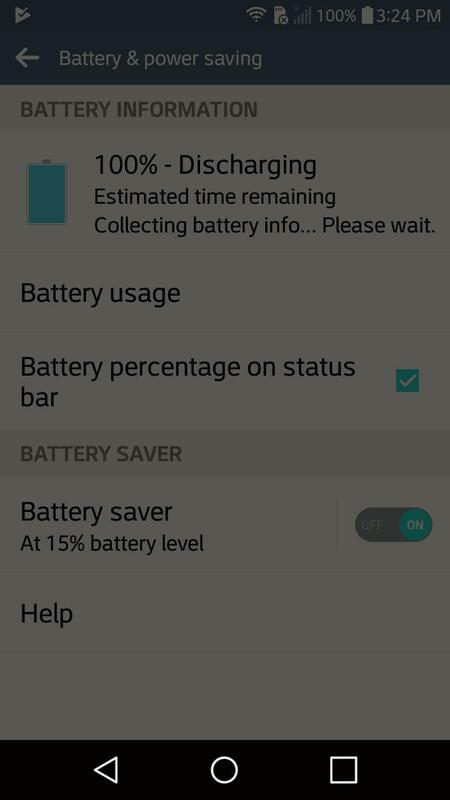 So, how do you ensure that your device’s performance does not suffer while the battery also sustains for reasonable number of hours? The answer lies in the software readjustment, but first let us understand the significant strides that Android has made in this area. Google released a new feature for Android 6.0 that was called ‘Doze Mode’. This helped to improve the phone’s battery life (a bit) by compulsorily forcing the device into sleep mode when it wasn’t in use. So, whenever you left it lying on the couch, Doze would spring into action, thus saving you some much-needed juice. Android 7.0 introduced Nougat, that came packed with many astounding features and among them was the aggressive twin of Doze mode. This feature would not just work when the phone was ‘still’ but it would activate itself whenever it was unused, such as in your pocket, bag, etc. This meant that only the VIP apps, such as your default background system apps would consume the battery while any third-party app that you’ve installed from the Google Play store or other front-end apps would not remain active during this period. The outcome is obvious with a longer battery life. With Oreo, Google went a few steps further ahead and introduced a new feature and named it “Vitals”. This limits background activity to the minimum and uses a never-seen-before algorithm to get the job done. Those who are stuck with Marshmallow and cannot seem to upgrade to the next best OS- Android Nougat- must now be wondering, “what the hell have I done to end up with Marshmallow for this long?” I feel for you, but don’t give up hopes just yet, you can still do a lot to turn the situation around and save your dear Android from dying on you when you need it the most. Apply these 5 well-tested methods that will help improve Android battery life and even assist with Android battery performance. NOTE: At the time of writing this article, I had been using Marshmallow on my smartphone, older versions of Android OS may differ by a lot. 1. Know where to check for the source of the problem. 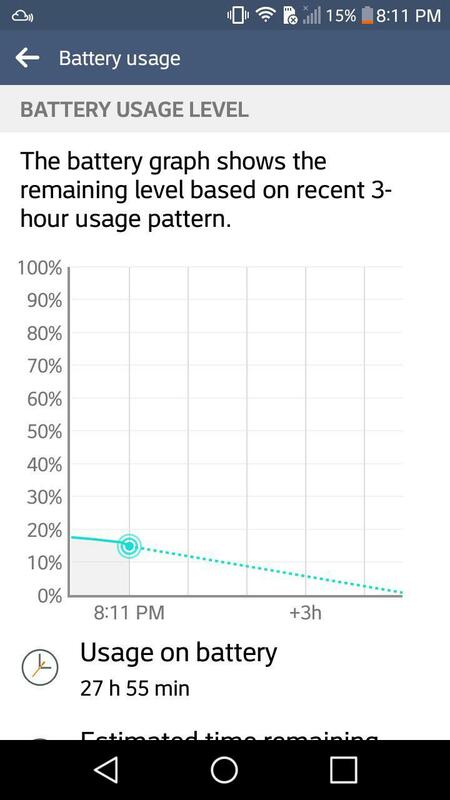 If you do not know how or where to check your battery usage, follow these steps. Scroll down the notifications from the top and tap the gear icon. You will now see the Settings menu where you will find Battery & power saving. To find out what’s really consuming your battery, hit on Battery usage. Under the Battery Usage Level, you will find any app or service that has been minting most of your battery. Accordingly, if you see an application using up the battery, put an end to it by tapping stop. Most smartphones have an AMOLED screen (including the Samsung devices) that use a dark-colored background. When you use a jet black wallpaper, the AMOLED screens will have nothing to illuminate and so, your battery power will be conserved. Once you have a black wallpaper saved in the Gallery, perform the following steps to set it as a wallpaper. Tap Wallpaper and hit Choose wallpaper and then tap Gallery. Locate the black wallpaper that you just saved. Apply set to wallpaper on lock screen and you’re done! Another great way to improve Android battery life is to turn off Wi-Fi when the screen goes off. It is a good habit to set the time for screen dimming. Whether that happens after 30 seconds or more, otherwise you can manually press the power button once to put the device to sleep yourself. Also Read: 3 Best Firewall Apps For Android to secure your device! During the screen dimming, you can set for the Wi-Fi to go off when your phone is not in use. For instance, you can do this at nights when you are asleep. If saving battery is your priority, then turning off Wi-Fi is a practical method to go about saving some juice. Go to Settings, then tap on Networks, then Wi-Fi. 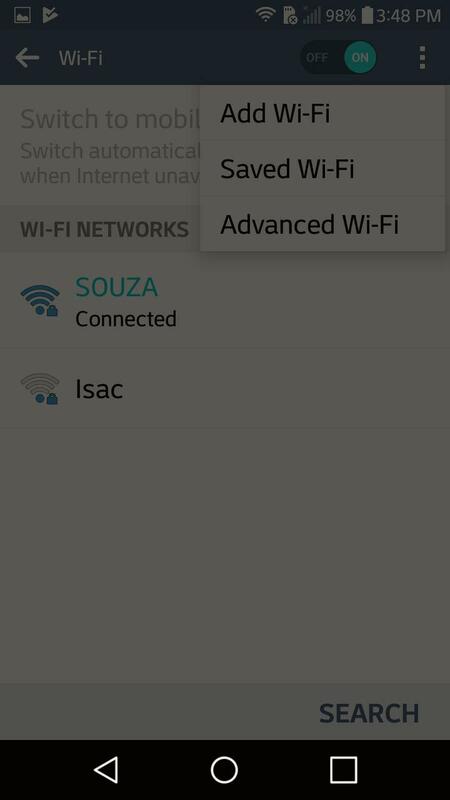 Once you can see a list of all available and connected Wi-Fi, find and tap on Advanced Wi-Fi. Under this tab, you will see plenty of sub-sections, one of them would contain the title Useful Settings. 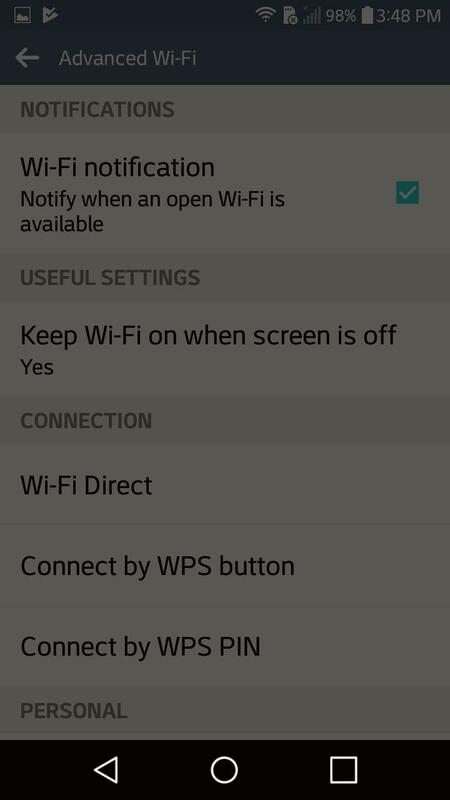 Under Useful Settings, you will see only one option, ‘Keep Wi-Fi on when screen is off’. This is set to a ‘Yes’ by default, but you can change that to ‘only when plugged in’ or a plain ‘No’. 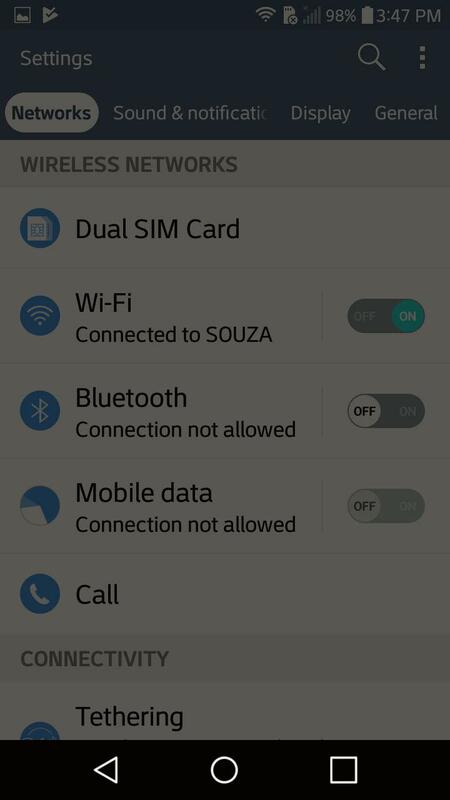 Tap No and press OK on a note that appears informing the user that Data charges may apply when Wi-Fi is not used. So, it is also essential that you turn off your Data. Go to Mobile data and turn the slider to Off. There’s an app for everything, and so, to improve Android battery life, there are applications available right on Google Play Store that can help you achieve this goal. I use an LG K10 handset and unfortunately, it does not come with a “night mode” although I can decrease the phone brightness normally but that tends to make the screen darker and apparently not too clear for night reading. Comparatively, this device needed a complete charge twice per day before I installed Twilight. It truly has helped to improve Android Battery life of my phone. Screen dim that dims the screen while still leaving enough for you to work around with if you are indoors. Besides that there is a ‘Filter Times’ function that offers the user more functionality in terms of screen dimming and saving power. Bonus tip: Its additional settings contain power-packed features most of which are free, but upgrading to the Twilight Unlock Pro for only $2 would accelerate your battery savings. Both the free and Pro version are ad-free, which personally, is one of the most attractive features of this application. Other applications that have known to bring some great results for other users include IFTTT and Greenify (this app may require rooting. Learn how to root your Android device). The best thing about Android is that it is fully customizable. What that means is that you can change the rate of animation to not only save up on the battery but also enhance your phone’s performance. Mine gets stuck far too often so those who are in the same boat as me should really apply this step. To do this, you need to head over to the Developer Options in your Settings. Go to Settings, then About, then tap on the Build number 7 times to unlock Developer status. 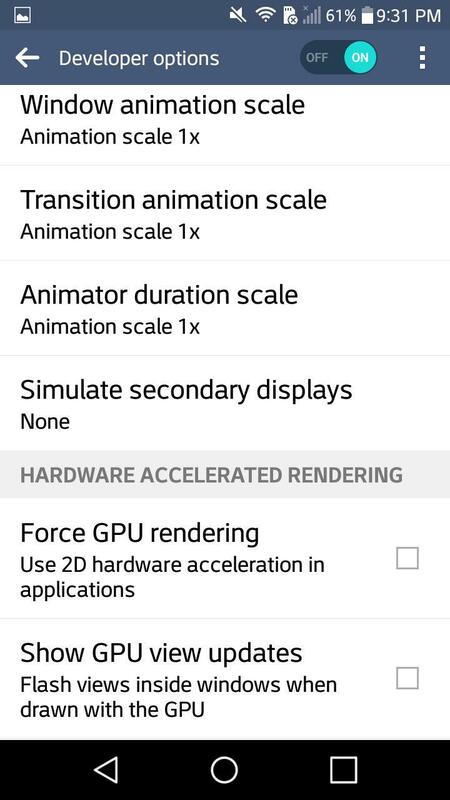 Scroll down the long menu that you see before you and stop when you discover Window animation scale, Transition animation scale and Animator duration scale. By default, each of them are set to x1, so go ahead and turn them off. Although these won’t drastically improve Android battery life, they will help with the overall phone performance. Keep on scrolling to find Background Process Limit. Once you find it, change its default “Standard Limit” to 3 or 4 processes. This will really increase the battery savings and also enhance Android performance. It is not really that hard to save your phone’s battery. By keeping it charged when you are not using (typically, keep it charging when it hits below 40% and don’t wait for it to be less than 10% that does not really work with Lithium-ion batteries. 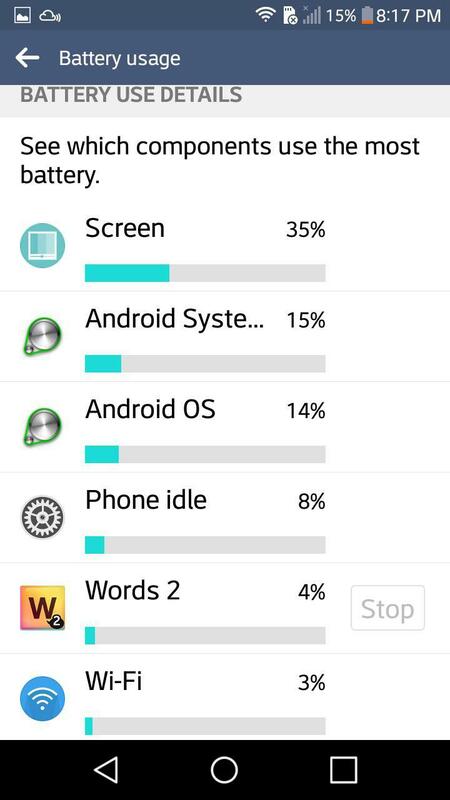 The best and the easiest thing you can do to improve Android battery life and increase battery performance is to dim the screen and turn off any services that you are not using, such as Wi-Fi, 3G/4G, video streaming apps, heavy graphics gaming apps, etc. Additionally, if you keep a busy lifestyle you could use a power bank too!